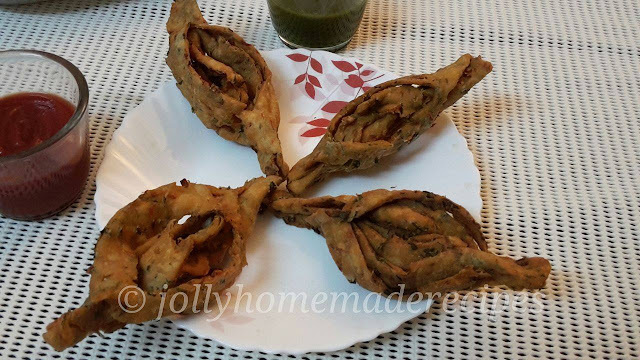 Kordois is a popular Snack which can be made both sweet and savory. I am sharing the savory version of this snack. 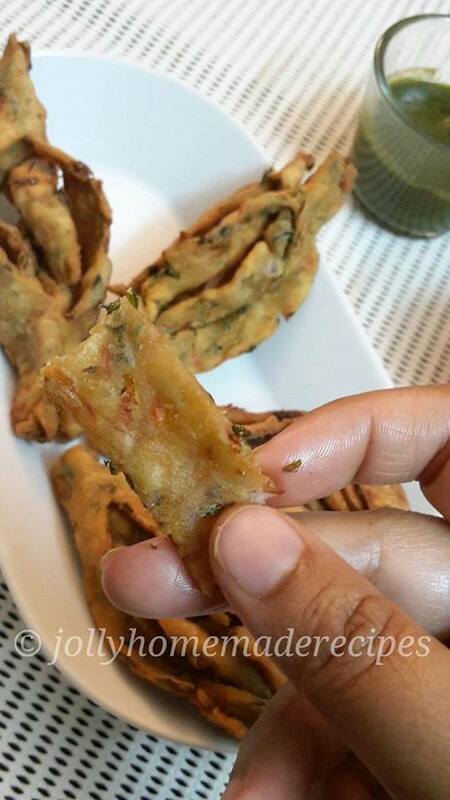 This snack is basically from North-East Cuisine belongs to Assam. Assam is known for Tea and Silk. 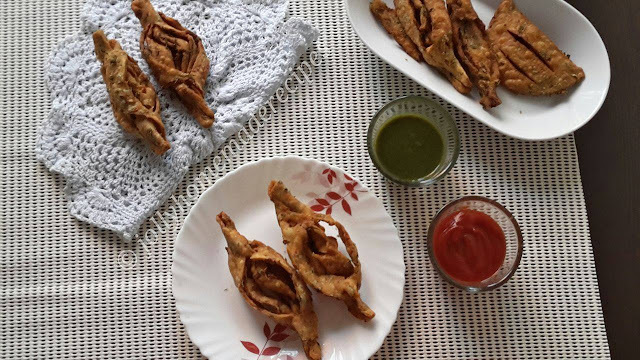 Though the North eastern state recipes are mostly non-vegetarian but the vegetarian recipes are very unique. 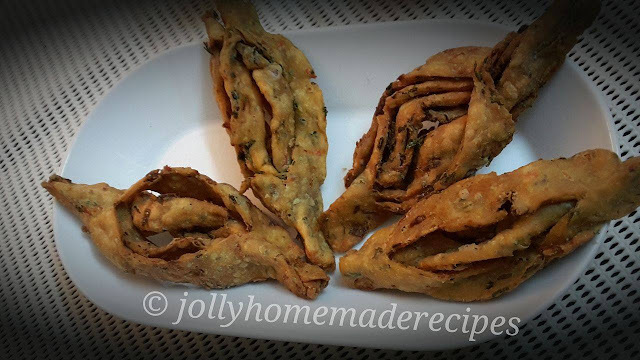 One such recipe is the kordois, savory version can be made and it tastes very yummy and crispy. Originally the snack is made with all purpose flour, and for the flavoring nigella seeds. But, I made it in a healthier version, I tried it with the wheat flour and instead of nigella I used the regular cumin seeds and carom seeds. It came so crunchy and my husband loved it. I love the snack and very unique experience attached with it, I want to share my experience with you..hehehe it was a good and irritated too :P LOL !! 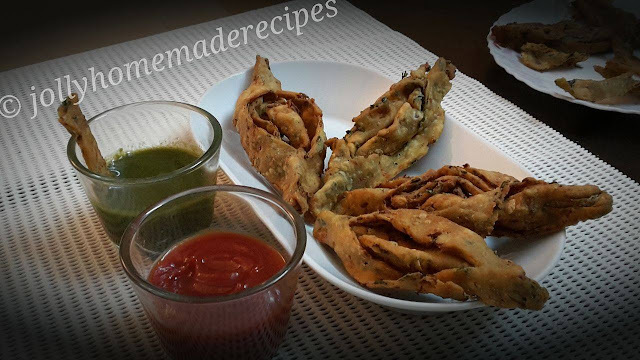 When I see this recipe, I thought it was easy to make but when I tried in my its so tricky because of using wheat-flour with some watery veggies in it :D shape of kordois is so difficult but I want the perfect shape..I made every kordois 2 times :D finally mission is completed successfully, and I feel so relaxed and happy. 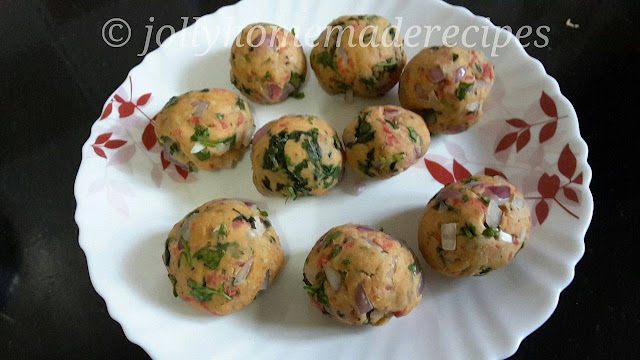 Let's go to the post, Savory Kordoi is a dish made with very basic ingredients and so you don't need any special preparation but patience is must those who are trying for the first time like me. 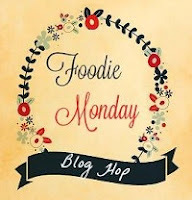 For the Foodie Monday Bloghop Challenge, this month, I have suggested that we will try some new cuisine from India, then one member named Nisa suggested that we should try this time Northeast India cuisine. This is really big challenge for us, to try something new that we don't have it in our life. 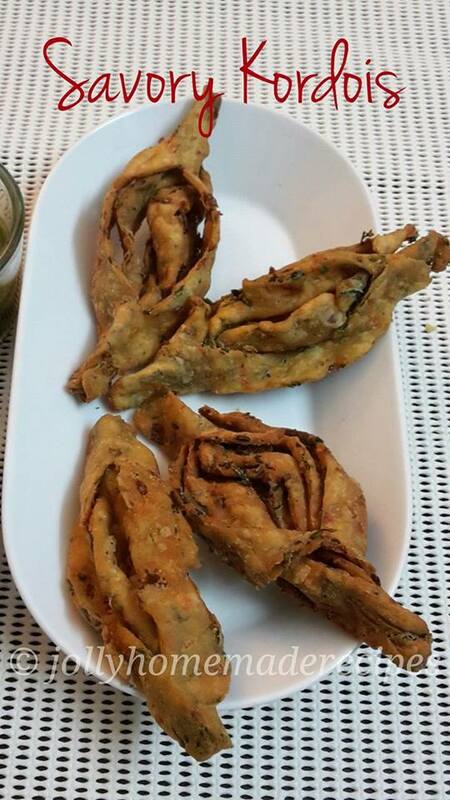 So I choose "Assamese Cuisine" and made these authentic "Savory Kordois". Kordois are generally made during Bihu. 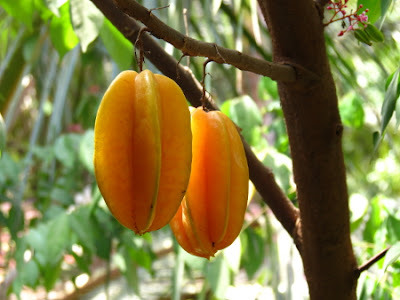 It is to be noted that the star fruit is also called ‘kordoi’ in Assamese." 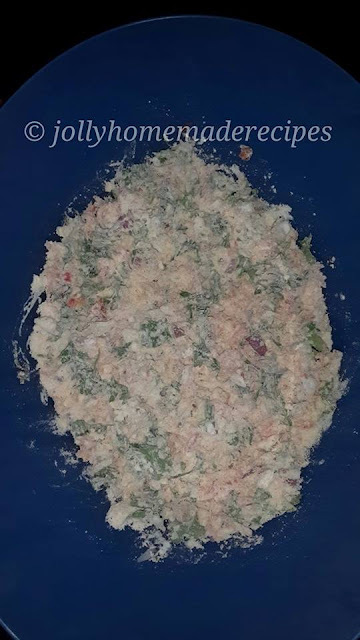 Let's start to make this crispy snack recipe of savoy kordois with simple step-by-step process with photos. 1. 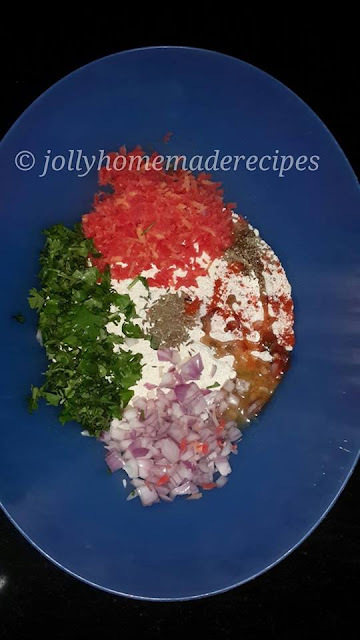 Mix in all the ingredients except the oil for frying in a bowl and mix it well. 2. Make it in a crumbly form. See below pic, now it looks crumbly. 3. Sprinkle water little by little and make a stiff dough and let it rest for 10 minutes. 4. Divide into 12-14 equal balls of big gooseberry size. 5. Roll the ball into a thin disc around 3 inches on a floured surface. Now with a sharp knife into strips leaving both sides intact (as shown in the picture). 6. 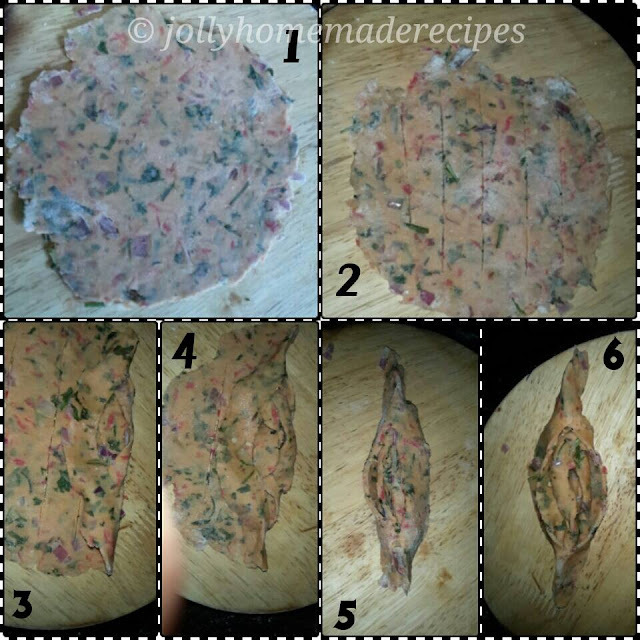 Gently roll the disc from one edge and twist the sides and keep it on a plate. 1. 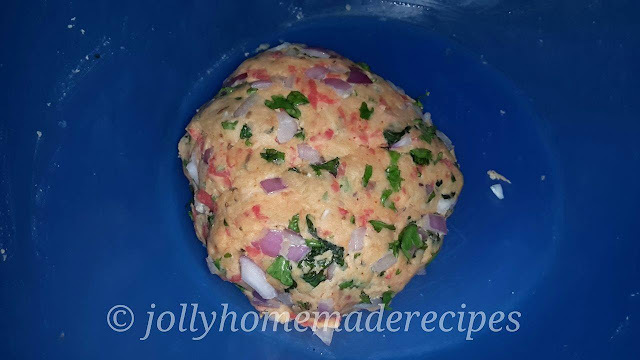 Make small portions, roll out like puri. 2. With a pointed knife cut the sides and make long slits like the below picture. 3. Take the puri and press the top and bottom with your fingers. 4. From an end start to roll by pinching the ends to bind. 5 & 6. Push the two ends of the kordois gently to plump the middle. 7. 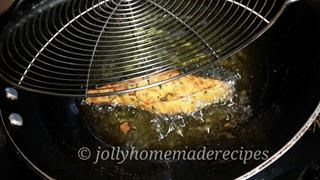 Heat the oil in a medium flame and fry 2-3 pieces in the oil it becomes crisp and golden color. 8. Remove it from the oil and drain it on a paper and store it in an air tight container after cooling. 9. 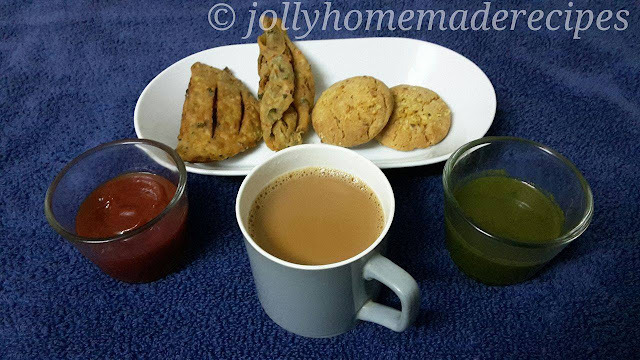 Serve it with tomato ketchup, green coriander chutney and a hot cup of ginger tea. Roll the disc as thin as possible to get a crispy kordois. Do not keep the shaped kordois for a long time as it tends to stick and it does not hold the shape. Chop the onion to fine pieces and I used the cheese grater to grate the carrots to get fine pieces.